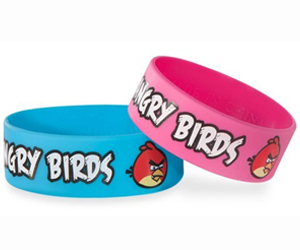 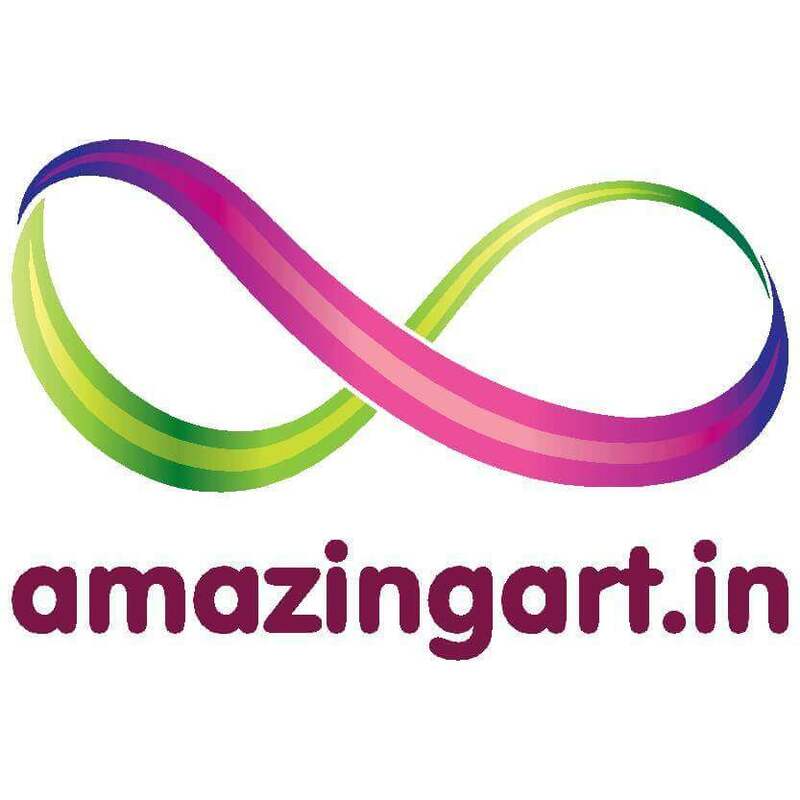 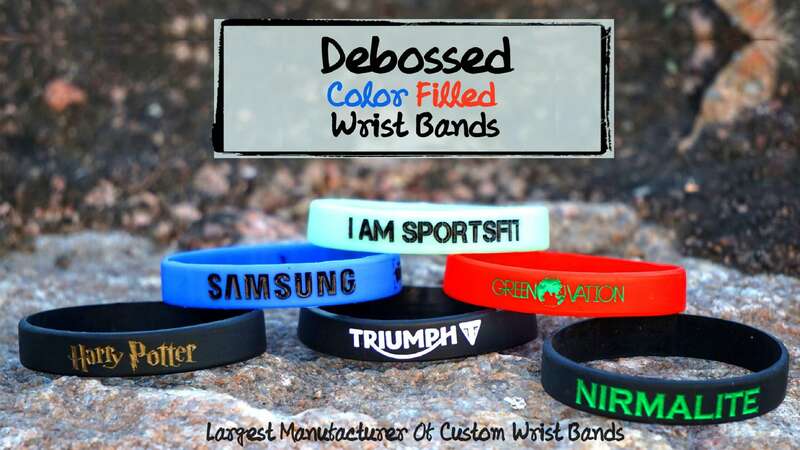 Amazing Art is a India's Largest wristband manufacturer and supplier. 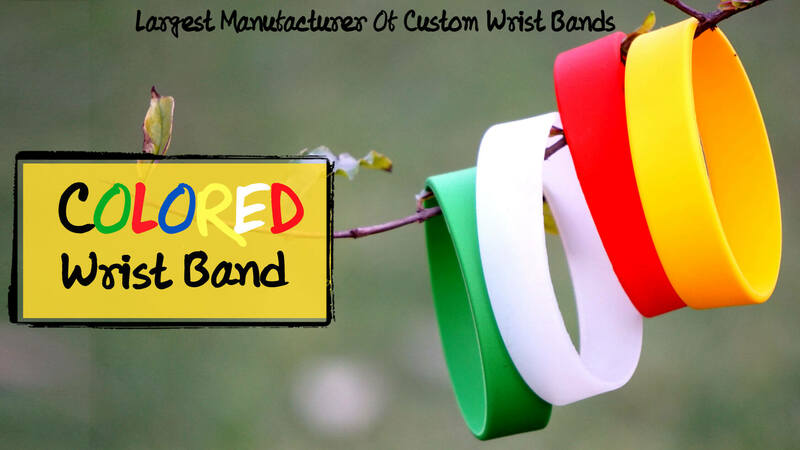 We are successfully serving our clients from all over India since 2007, We only use premium high quality silicone rubber, our rubber wristband are made out of 100% lead-free silicone rubber which is non toxic. 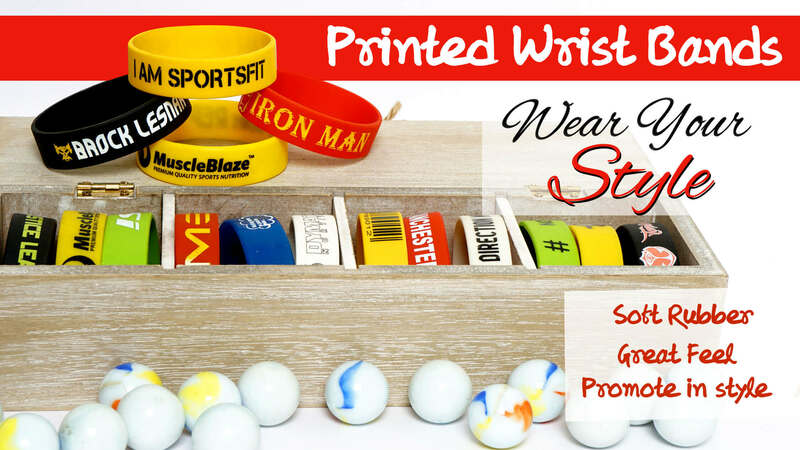 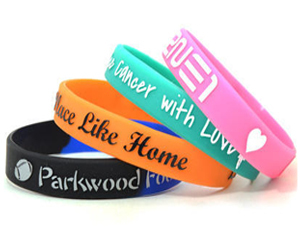 Our printed wristbands are our most economical wristband style. 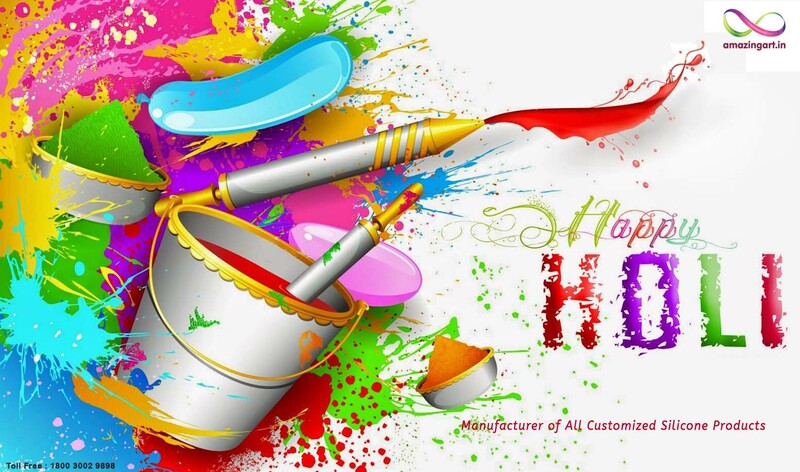 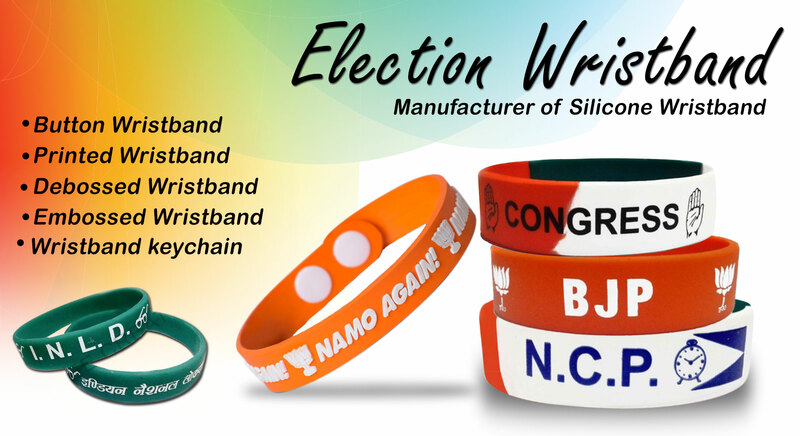 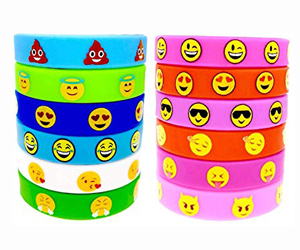 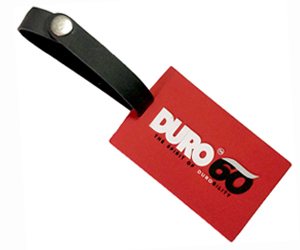 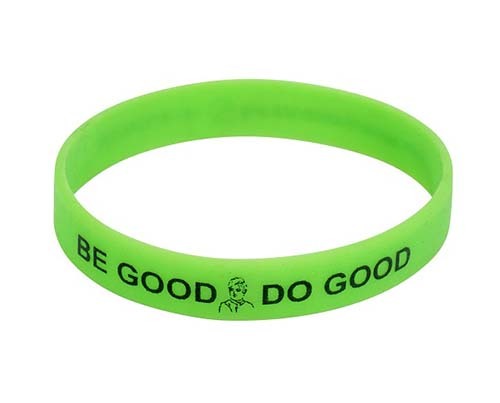 We are specialised in manufacturing wristbands for election campaigns and for promotional products used in political elections in India, Amazing Art is also a known brand name in corporate sector as a printed wristband manufacturer & suppliers, We have supplied wristband to many corporate companies includes Aiesec, Hero, Cloud99 etc. 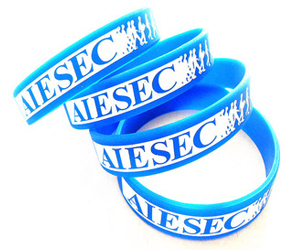 for their promotional activities. 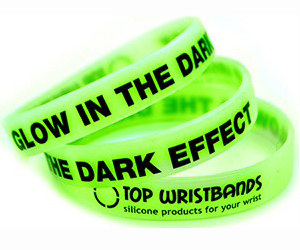 Wristbands Type – Printed, Embossed, Debossed, Glow in Dark, Button wristbands, Kids Wristbands and Wristband Keychain. 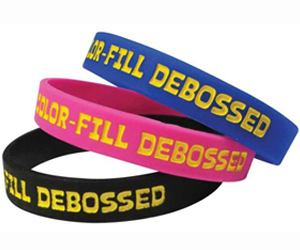 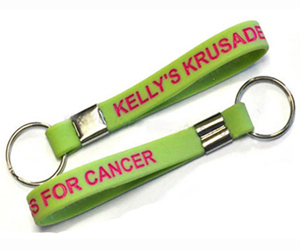 Wristbands are great for bulk orders with 18 mm & 13 mm size. 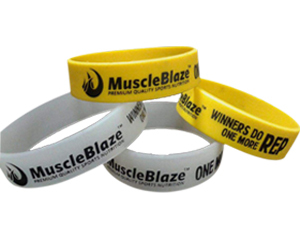 Muscleblaze Printed Wristband Used for promotions for muscleblaze. 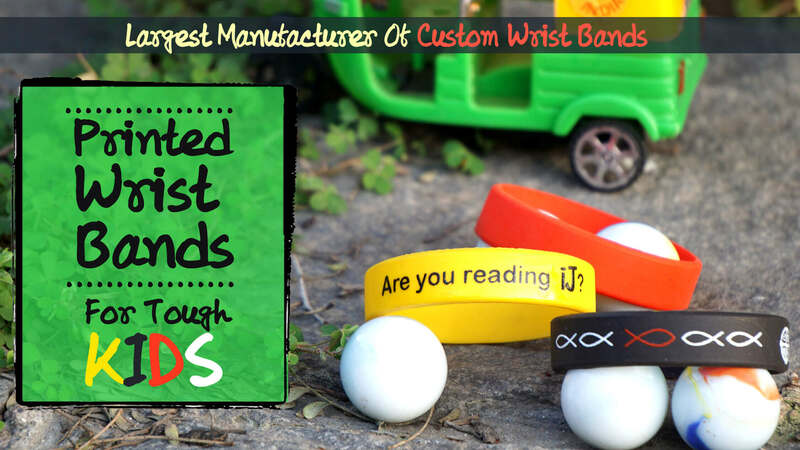 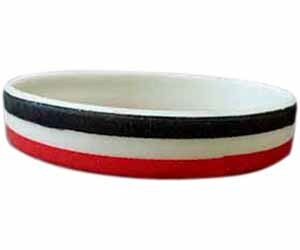 We also manufactured wristbands for other countries who had participated in health industry including India. 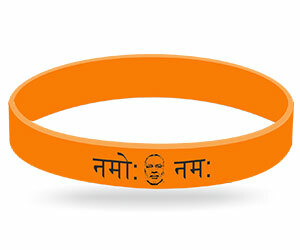 "NAMO NAMAH" - Wristband Amazing Art has regular manufacturing of Namo Namah wristbands for various events. 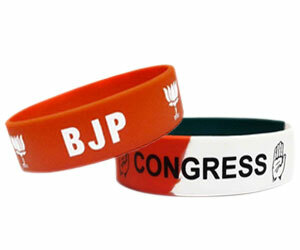 "12 Lakh Aiamdk Election" Silicone Wristband These wristband are manufactured & printed for AIAMDK Political party in tamil nadu for their election campaign, Amazing Art delivered 12 Lakh silicone wristband in 30 days.